Whether you are looking to sell a Louisiana Waterfront Property or a home in the city, suburb, or rural area in the Greater Baton Rouge area, we are here to help. ​ Presentation is key to successful marketing. 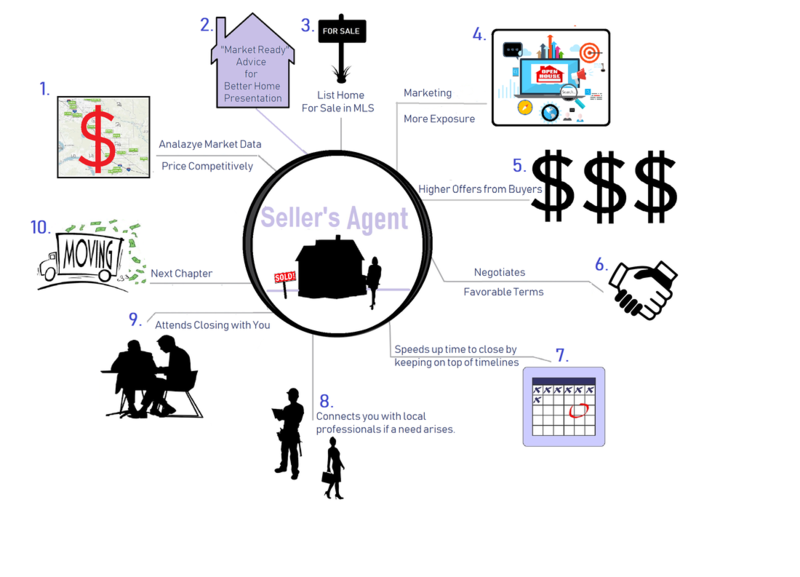 First, we give our seller's advice about how to get their homes market ready. Then, we have professional photographs taken of your home. We list your home in the MLS. (We have access to the Baton Rouge MLS, New Orleans MLS, and Bayou Board MLS). Once your property is "live", we take out targeted social media ads, to even further expose your property to more potential Buyers, and we update you with the results. ​We place the needs of our clients before all else, and we work hard to ensure you end up with the best value for your property.​​ Please contact us for more information on how we can help you market your home. We are happy to help!